As population numbers continue to soar, infrastructure developments are unavoidable. 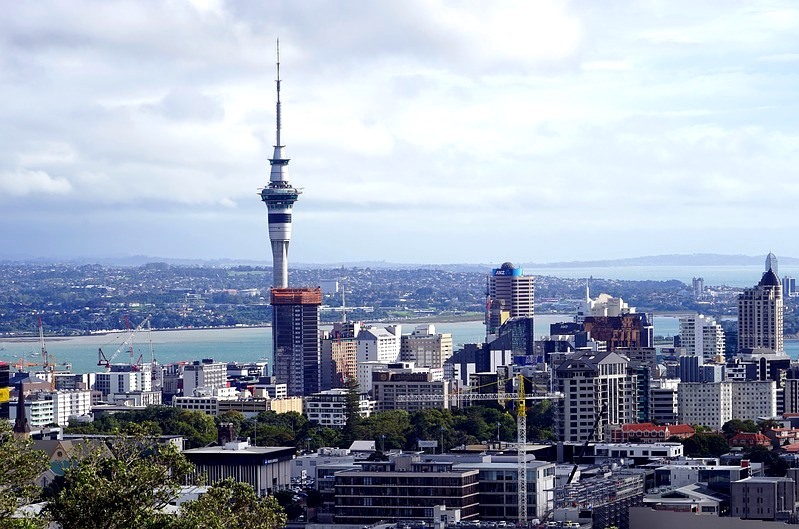 New Zealand is going through its biggest building boom to-date, proof of this is the 140 cranes operating countrywide, with 50% of them operating in Auckland alone. Whether it’s large commercial developments in the Auckland CBD, infrastructure projects such as The City Rail Link or major retail upgrades like Commercial Bay, Sylvia Park and of course the game-changing Westfield Newmarket – the level of private and public money currently being invested into New Zealand is a massive vote of confidence for our economy. As population numbers continue to soar, infrastructure developments are unavoidable. Investment in infrastructure has long-term benefits for Auckland’s future, and will shape how well it functions for future generations. It’s fair to say that Auckland Council has been remiss in keeping on top of the city’s growth from an infrastructural perspective. However, these major projects can cause many frustrations, particularly in an environment where disruption is rife and where SME’s are usually hit the hardest. Disruption caused by the current Auckland CBD developments we’re seeing have been huge. Auckland’s traffic woes have gone from not just heavy at peak hour, but heavy all day. Consequences include – harming productivity, impacting on the delivery of goods and services and decimating foot traffic. For many businesses, these developments are causing endless friction for in-store offerings, however, those who still rely on their physical offering only, are doing themselves a massive disservice. From a business perspective, the key is to adapt to the current landscape by utilising omnichannel marketing, as well as creating an experiential in-store offering. Omnichannel marketing is ensuring your physical, online and social offerings are equally strong, intertwined, cohesive and frictionless. The key is to give consumers the opportunity to engage with your brand 24/7, whenever they choose and however they see fit. Omnichannel marketing has no geographical boundaries, leading to big uptakes in online sales domestically and overseas. It’s fair to say, as a business owner if you haven’t started embracing some of these newer trends, start right now. It’s important to note that omnichannel marketing doesn’t devalue the importance of your in-store offering, it’s just a reminder that as an SME trying to stay afloat, you need to be at the top of your game across all platforms. However, with infrastructural disruptions all around us and the rise in the popularity of e-commerce shopping, your customers’ in-store experience has actually never been more important. Mark Knoff-Thomas, CEO of the Newmarket Business Association. This is because there are now more barriers to get people in-store – customers have to fight heavy traffic or contend with limited parking and yet still be convinced that a store visit will be more beneficial than ordering online. It’s also about giving people an experience that’s worth returning for and an experience that they can’t get online. As a result, experiential offerings are becoming more and more popular, and for good reason. It’s a trend that all businesses should get amongst if they want to remain competitive. One local example is the Kitchen Things luxury collection in Morrow Street, Newmarket. They have several fully decked out, operational kitchens where chefs can do experiential displays, allowing customers to be a part of a real kitchen environment. Offerings like these are making a point of difference for retailers big or small. With the major developments taking place in Newmarket and the closure of the Westfield mall last year, we had forecast a drop in sales of 25%-30%, given that Westfield made up 25% of our economy. However, we have actually performed significantly better than what was forecasted. We’ve only dropped about 18% for most of last year and for the December quarter of 2018, we saw a 2.8% increase in average transaction value compared to the previous year. This is testament to the individual efforts of the businesses in the precinct to strengthen their offerings across all platforms, remain competitive amidst the disruptions and provide an experience to customers worth returning for. In short, it’s about adapting to the current environment in order to eventually reap the long-term benefits of a growing city. Like this? 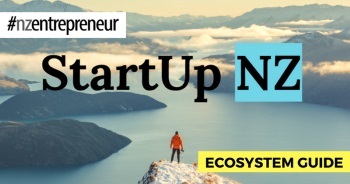 Get entrepreneur articles by email once a month. Get monthly entrepreneur articles by email. Suneil Connor, chief financial officer at business brokerage LINK Business says government’s decision to not progress with Capital Gains Tax is a smart move. 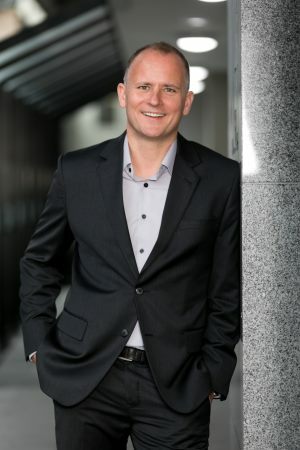 Richard Liew talks to Storytech founder James Hurman, the ex-ad man who's made it his mission to help NZ businesses get better at telling their brand story. Accepting advice: when you start out in entrepreneurship your knowledge base is likely to be missing many of the important skills required for success. #nzentrepreneur is published by Espire Media and made in stunning Wanaka and buzzing Auckland, New Zealand.